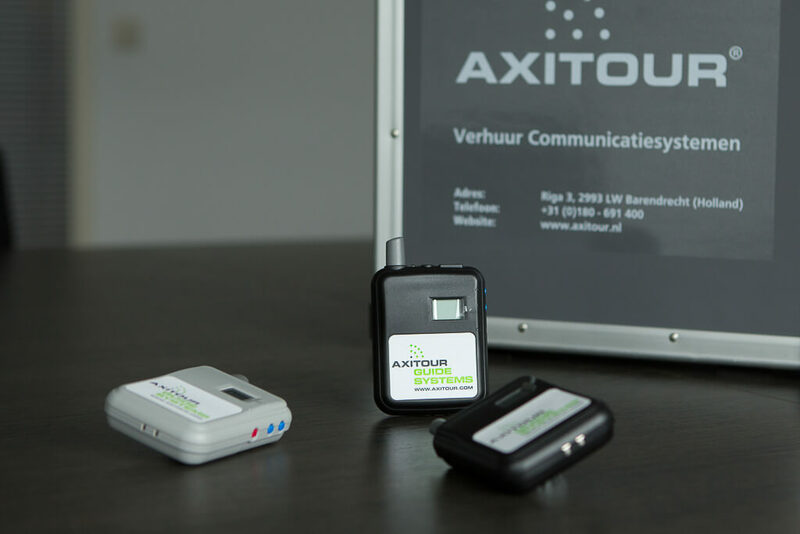 Axitour Communication Systems, supplier of several audio communication systems and solutions, is sponsor of the rugby referees during the Bingham Cup Amsterdam 2018. Axitour will provide the AXIWI communication system for the referees and is sponsor of the referee shorts. The Bingham Cup Tournament, starting on 8 June 2018 and running through 10 June 2018, will be the centerpiece of the Bingham Cup Programme: a week of sport, activities and celebrations, starting on 2 June 2018 and running through 11 June 2018. More than 66 gay and inclusive rugby teams will take part from Europe and North America, as well as Australia, New Zealand Argentina and South Africa.